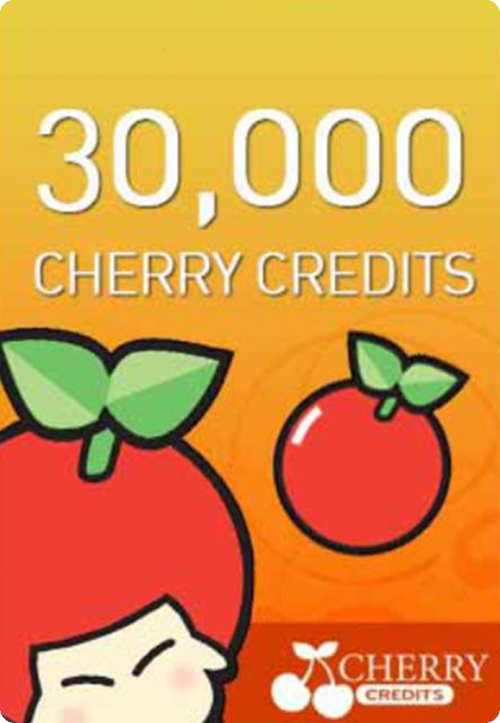 1 Cherry Credits, Over 200 Games! 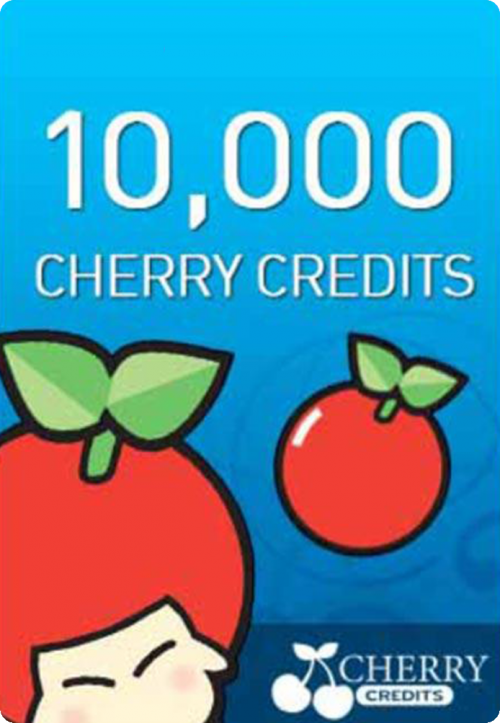 Cherry Credits is an easy and secure payment gateway to over hundreds of online games’ credits globally! Stay your good services and fast reply. Stick to the price and please have a promotion. Hehe. Thank you! It is indeed an amazing place to buy redeemable card becuase of these few reason: 1: The price is more cheaper than the one you buy in any shop. 2: Fast delivery and Also the great services provided by them is also to be mentioned. 3: They also supported many method of payment which is hard to find in any other sites that sells redeeemable cards. 4: They also sells other goods alongside the cards.